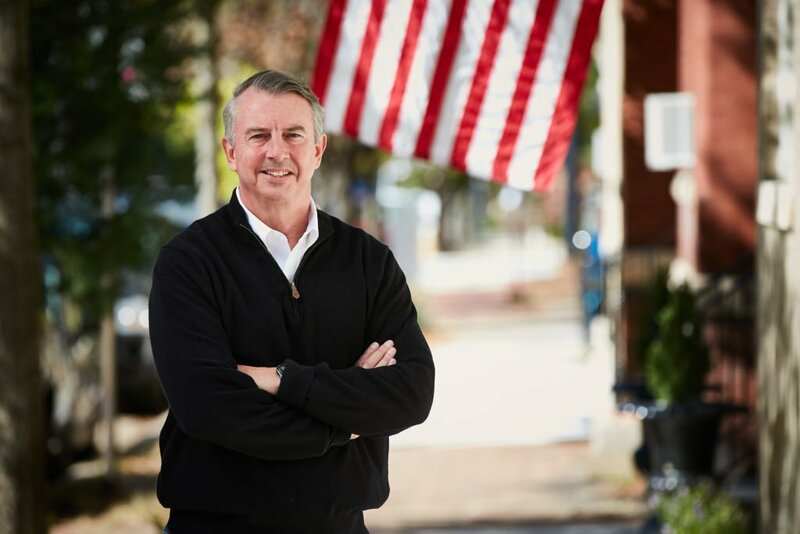 National Right to Life Committee today announced its endorsement of Ed Gillespie in the Virginia Gubernatorial Republican Primary. Ed was also endorsed by the National Right to Life Committee during his 2014 U.S. Senate campaign. 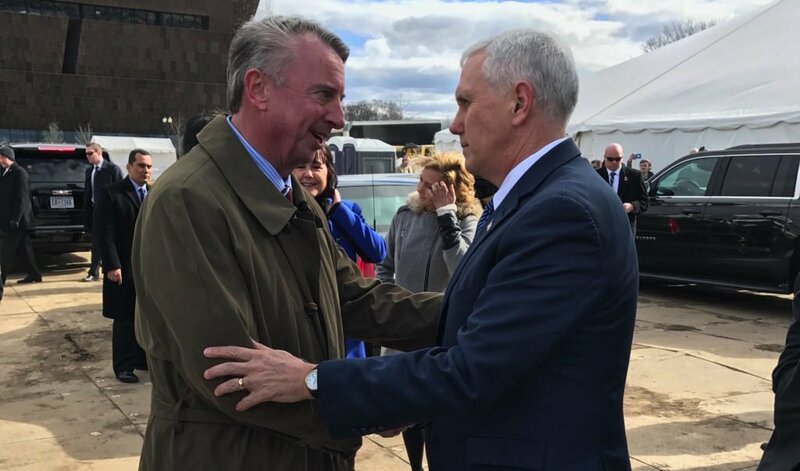 He championed Henry Hyde to receive the Presidential Medal of Freedom when he served as Counselor to President George W. Bush and was with Vice President Mike Pence for his historic speech at this year’s March for Life. As governor, Ed will work to implement policies that protect life at every stage. 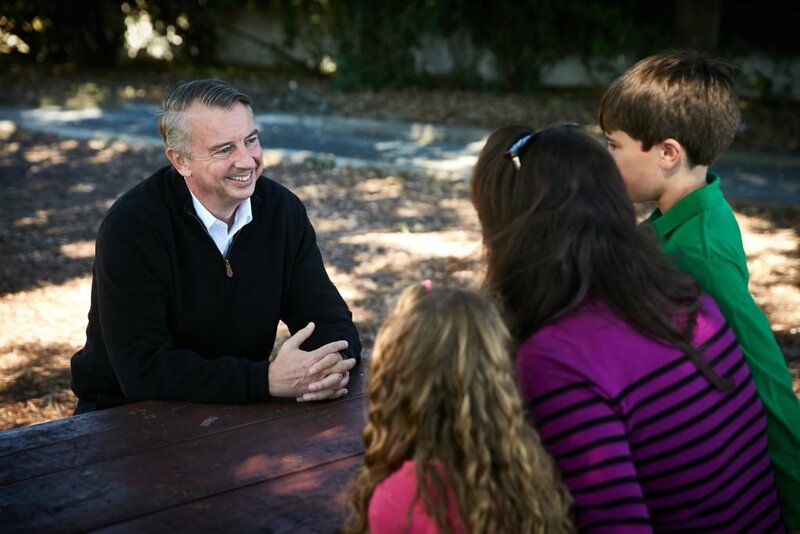 Ed will be a governor for ALL Virginians – including the most vulnerable.